of man-made patterns and materials amongst the outdoors. A reassuring blue sky is sometimes the only element that stands for the pristine or archetypal environment. self-understanding of the USA, are deconstructed. 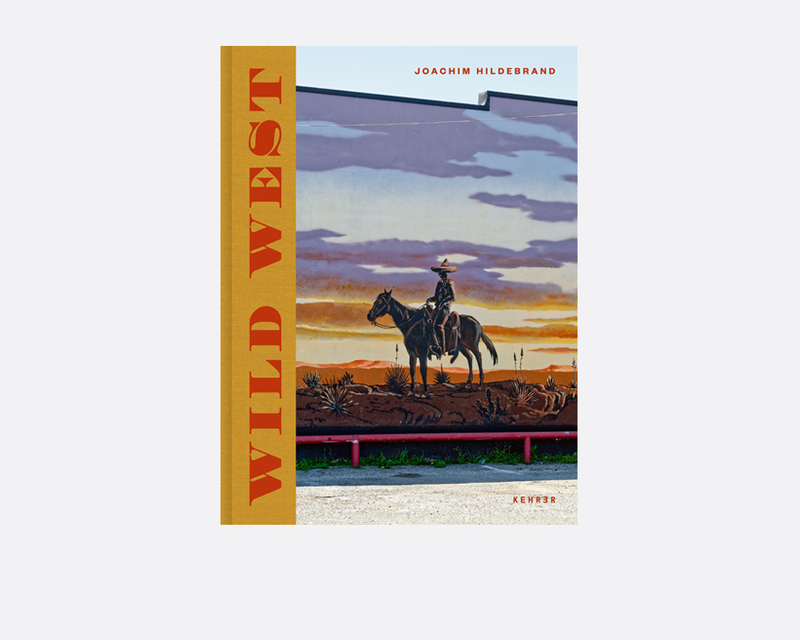 Hildebrand displays a paved paradise that is manufactured by “civilization.” It is a global Wild West in the middle of the American West.